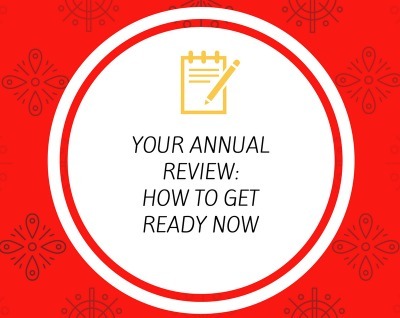 Is it time to get ready for your annual review? If you’re like most of my clients who work in corporate environments, the answer is always “yes”! No matter if your company evaluates you at the end of the year or at another time, you’ll want to watch this video with my quick suggestions on how to get ready to share your success stories in ways that emphasize the impact you’ve really made. What other questions do you have as you get ready for your annual review? Email me here and ask!